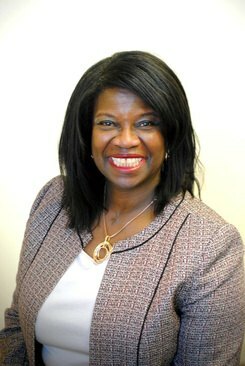 Cheryl L. Davis, Co-Chair of the Diversity Committee of the NYSBA Entertainment, Arts & Sports Law Section, writes: 2017 was eventful on a number of fronts, not least of all in terms of legislation affecting the entertainment and arts industries. 2017 was eventful on a number of fronts, not least of all in terms of legislation affecting the entertainment and arts industries. On Oct. 4, 2017, a bipartisan bill was introduced: the Copyright Alternative in Small-Claims Enforcement Act of 2017 (CASE). CASE would establish a “small” copyright claims tribunal in the U.S. Copyright Office, giving small copyright holders a much-needed tool to combat copyright infringement without having to bear the expense of going to federal court—which we know can be an extremely expensive proposition for even the most straightforward case of infringement. New York is expected to release its scores on the Multistate Bar Exam later this month. New York's bar pass rate fell from 69 percent to 63 percent between July 2013 and July of last year. With millennials less interested in attending events onsite, bar associations in New York and across the country have been re-evaluating the cost of maintaining ornate and historic headquarters.